Strawberry is a great fruit that helps in hair care. All you need is few strawberries and one egg yolk. to this mixture you need to add 2 spoonful of olive oil. After blending the ingredients properly, you need to work it onto your hair. Allow the hair mask to rest on your hair for 20 minutes prior to rinsing with the help of a mild shampoo. A combination of avocado and olive oil is a great hair mask for your damaged hair. You simply need to mash up an avocado and to it add a teaspoonful of the olive oil. With the help of a brush you need to apply this mixture to your hair. Begin applying the mask from the bottom towards your forehead. Allow the mixture to settle on your hair for at least 30 minutes prior to washing out with the help of shampoo. For your frizzy hair, one hair mask that works well is the combination of eggs and mayonnaise. You simply need to whisk the egg yolks and add 1 tablespoonful of mayonnaise to it. Apply the mixture onto your hair. Now cover your head using a cap. Allow the mask to sit on your head for at least 20 minutes prior to washing off. For your dry and damaged hair, coconut cream hair mask is one stop solution. 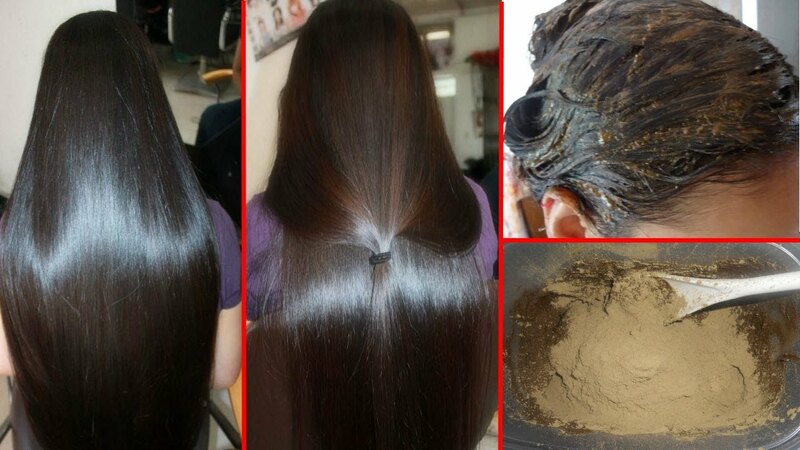 The mixture is going to give you hair that are soft as well as shiny. You simply need to take the chunk of coconut cream and then gently massage it on your hair. Next you need to wrap your hair in warm towel. All let the paste sit on your hair for at least an hour before washing it. Sodium bicarbonate is one of the ingredients of baking soda that has the potential to break down anything that is acidic on your hair. You need to mix two tablespoonful of baking soda and a spoonful of water so as to make a thick paste. Now you need to apply the mixture on your damp hair and then wait for 15 minutes prior to washing your hair. Cornmeal helps to get rid of oil as well as grease from your hair. You need to just take an empty salt shaker and then pour some cornmeal into it. After this, you have to just sprinkle the cornmeal on your dry hair. After 5 minutes, you can simply brush it out with the help of a brush. Mix a spoon of coconut oil with some drops of extra virgin oil. Apply it on your scalp and let it sit there for around 10 minutes before you rinse it out. In case you still find your hair greasy you can wash your hair again. You simply need to massage your scalp with a little jojoba oil in your hand. This will make your hair not only soft but at the same time also shiny. Let it sit there on your head for around 20 minutes and then rinse it off. Milk has a rich content of things that are really good for your hair. Honey, helps to reverse the damage that you have caused to your hair using all types of chemicals on it. A perfect blend of mashed banana as well as olive oil acts as a perfect hair mask for your damaged hair. Not only does this combination helps to repair your damaged tresses but at the same time makes them strong from the root. In addition to this, it also helps to maintain the perfect and a healthy pH balance. All in all, these are the Top 10 Fruit Hair Masks For Shiny Smooth Hair that you are going to love. Use these tips today and give us your feedback via the comment section below.